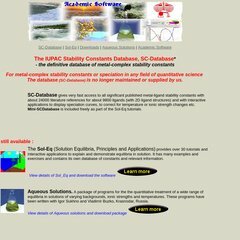 Topics: Sc-database, Sol-eq, Aqueous Solutions, Iupac, and Mini-scdatabase. The estimated 49 daily visitors, each view 1.30 pages on average. ns.iris-networks.co.uk, and ns2.iris-networks.co.uk are its DNS Nameservers. It is hosted by 1 1 Internet Ag Baden-wurttemberg, using Apache web server. PleskLin is its coding language environment. PING (82.165.129.89) 56(84) bytes of data.